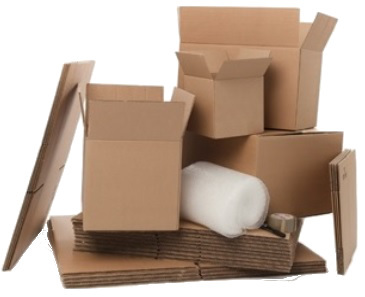 Boxes, Tabs, cardboard roll etc See Figures! 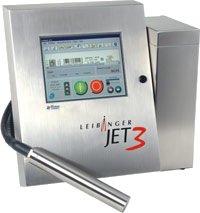 The LEIBINGER JET offers intuitive and comfortable operation based on Windows CE Technologie®. using a 10, 4″ colour TFT touch display. Large keys and menu navigation in different languages as well as endless numbers of special functions like graphic and font editor make the handling extremely easy? The newly developed refill system guarantees a clean and splash-free and smell-free refilling process, Professional marking and coding of all kinds of products with easy handling.